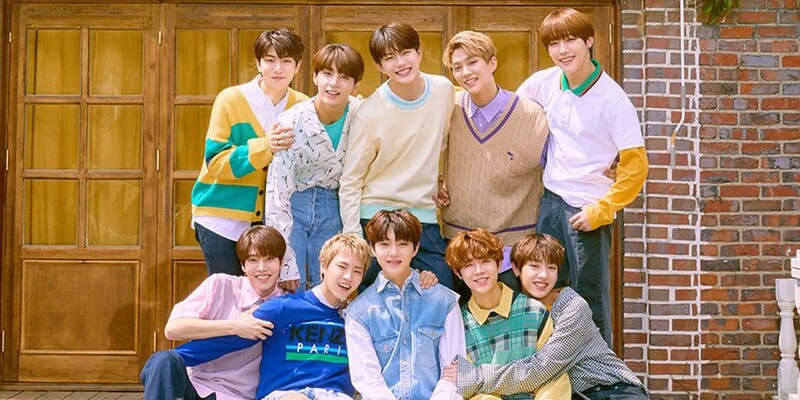 Golden Child became one big family! Tickets for the show can be purchased through Interpark. 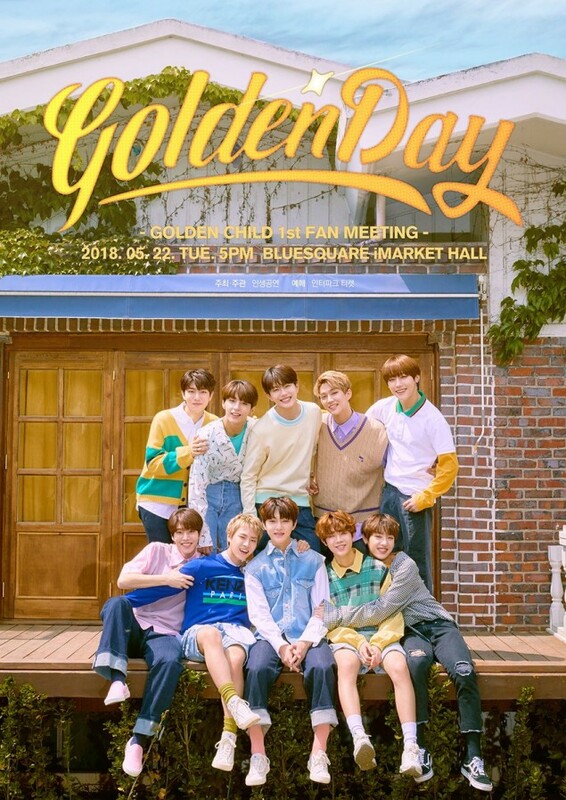 How fun would it be to have 10 brothers like Golden Child?